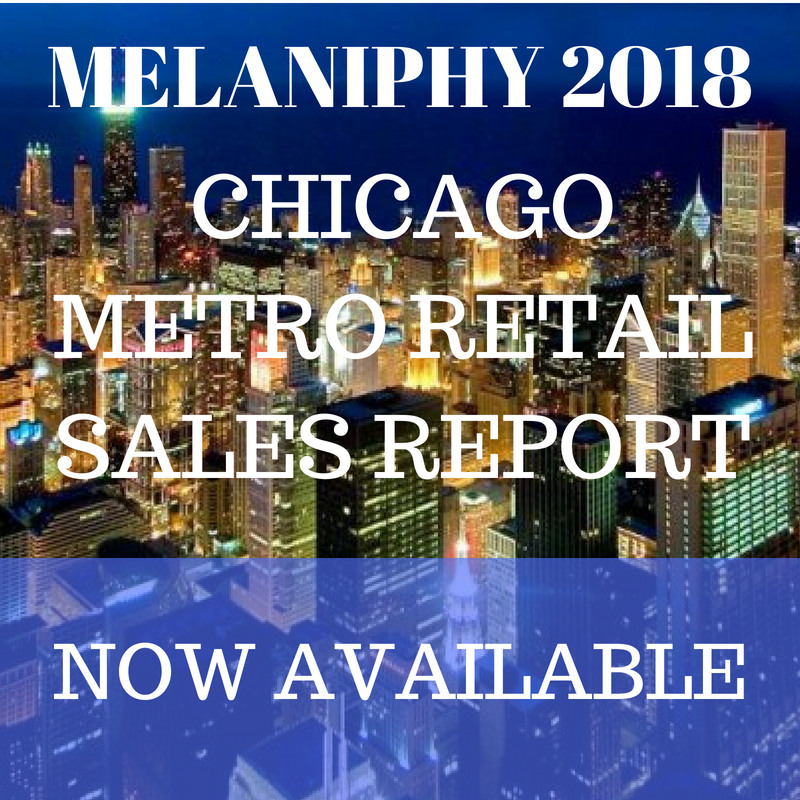 THE PRINCIPLES OF SPECIALTY STORE LOCATION SELECTION | MELANIPHY & ASSOCIATES, INC.
Who is your customer? Do you know? Most retailers think that they do, but often they are wrong. It is extremely important to understand, not only who is the customer, but more importantly, who is the most frequent customer? Knowing who that frequent customer is will help to identify other areas that my have demographics with similar characteristics. Trading areas come in all shapes and sizes. They are not actually round, square, or rectangular. Instead, they usually reflect an irregular-shaped pattern, corresponding to the road or street pattern, altered by competition, physical and psychological barriers, and the demographics of the residents and employees of the area. What is a realistic area from which your proposed store can attract customers? Demographic data is available by blocks in most cities over 50,000 people. Also, demographic data is available for the Chamber of Commerce or your local City Planning Department. Finally, forecasts are provided by Computer Demographic Services. Ask your local commercial broker who to call. It usually runs approximately $100 to have all of the data for a site, along with five year projections of population, households, age and household income. The most important population element is not how many people reside within the area, but rather who are the people; what are their ages, income levels and education? How do the characteristics of the area match the characteristics of your most frequent customer? Access occurs at three levels. First, one must have access to an area. The next is access to a particular site. Lastly, ingress and egress are necessary via adequate curb cuts, traffic signals, or others. Poor access rarely can be overcome by reputation or promotion, especially when competition is plentiful. Activity is people and people are potential customers. Why do you suppose that there are so many food operators located on major streets leading to shopping centers or employment concentrations? Activity! Activity generators include: commercial areas, shopping centers, malls, office concentrations, downtowns, industrial areas, airports, hotels/motels, hospitals, recreation complexes, amusement parks, major highway interchanges, and others. People are habitual; we tend to follow certain patterns daily. Some patterns are interrupted by traveling, and others are interrupted by unusual circumstances. Nonetheless, if observed over several weeks, it would be very easy to predict the patterns. One of the tricks in the retail business is to locate your units within the existing travel patterns of a majority of people in an area. This will permit you to intercept consumers without requiring them to change their patterns. People resist change, so it pays to capitalize upon it. Get into the pattern! One must determine competition and measure its importance. You should know the competitors’ location, sales, merchandise mix, pricing, service-level, strengths, weaknesses and other elements important to individual operators. Visibility is a location’s ability to be seen; exposure is being seen and recognized over a long period of time. Visibility can create opportunities for impulse shopping while exposure influences patterns and decision making over time. Historically, sales of a prospective store have been estimated on the back of an envelope or a receipt book. Estimating sales is a difficult process. Conversely, if done with honesty, it can provide guideline to maximize opportunity and avoid major loss of thousands or even hundreds of thousands of dollars. It pays to make the effort. A good deal on a location may be a bad deal in the long run. Remember, we most often get only what we pay for. Select good locations and negotiate hard for a fair price. Evaluating the market and selecting the right location is as important as creating the menu or designing the store. A bad location rarely is overcome, no matter how much personality and merchandising expertise you have.